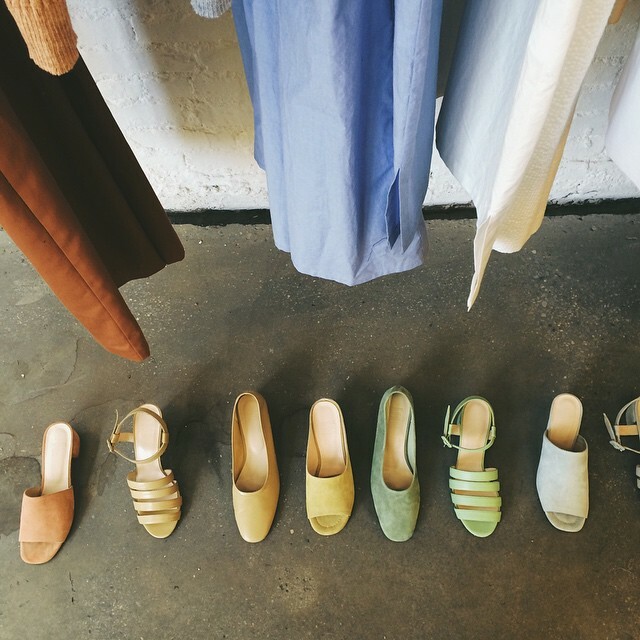 Co-owners and couple Maryam Nassir Zadeh and Uday Kak outfit this airy Lower East Side space with a beautifully edited selection of ready-to-wear apparel, jewelry, and other fun frills like bedsheets and backpacks. An array of big names and up-and-coming labels adorn the walls, from Acne Studios and Castaner, to Hache and Isabel Marant. Necklaces, rings, and bracelets from designers like Samma, Siri Siri, and Paula Mendoza are also featured. Make sure to check out the house label's collection of stylish shoes and clothing.